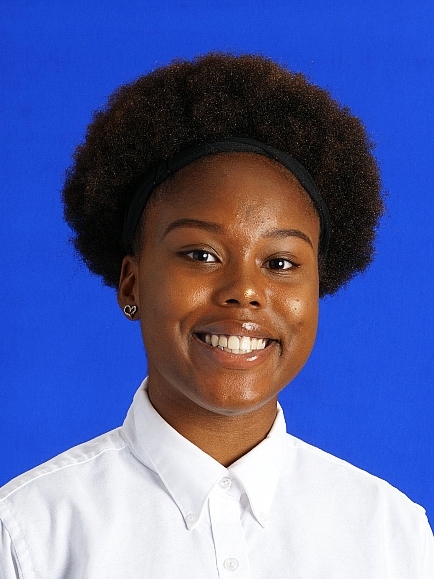 Bishop McNamara High School congratulates Class of 2020 student Imani West for being selected as one of eleven finalists for the Prince George's County Youth Poet Laureate competition. 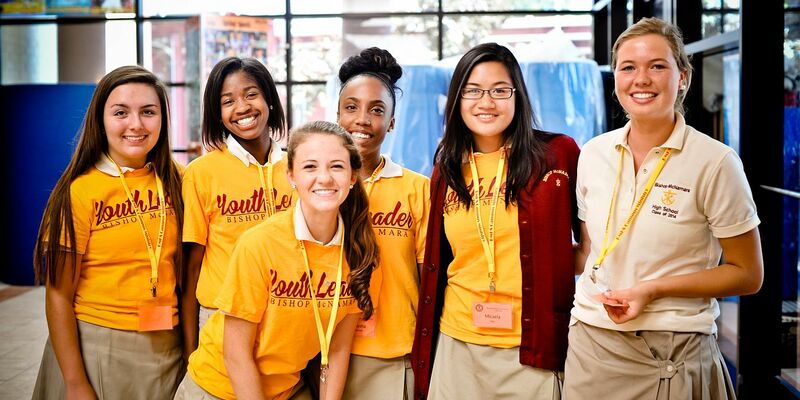 The PGC Youth Poet Laureate Program aims to identify youth writers and leaders who are committed to civic and community engagement, poetry and performance, human relations and diversity across the State of Maryland. This program is a partnership with Urban Word NY with Dialect of Prince George's County & Lyrikal Storm of Parkdale High School, with assistance from the Prince George's Arts & Humanities Commission. Last year, Imani had three poems published in a book titled, My Voice Matters: Telling our Stories and Making a Difference. The work is a student anthology sponsored by the Washington DC Alumnae Chapter of Delta Sigma Theta Sorority, Inc. As a result of her published poem, an invitation was sent to Imani to apply for the Prince George's County Youth Poet Laureate competition. As a finalist, Imani has been invited to attend the fourth annual PGC YPL Inauguration on Friday, December 21 at the Newton White Mansion in Mitchellville, MD hosted by WUSA9's Delia Goncalves. The Youth Poet Laureate will have their work published in a national anthology of youth poets, as well as embark on a reading tour, performing at area events. In addition, the Laureate will have official duties in connection with the Prince George's County Government and local city officials when called upon. With the naming of the Laureate, the remaining finalists will be brought up and appointed Official Youth Poetry Ambassadors for their city. Again, congratulations Imani for being selected as a finalist for this competition and we wish you much success in the weeks ahead.